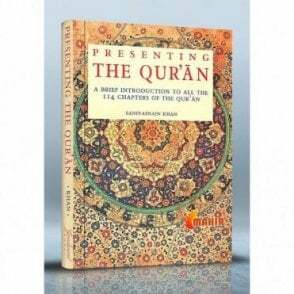 The literary excellence of the Quran is unmatchable,. 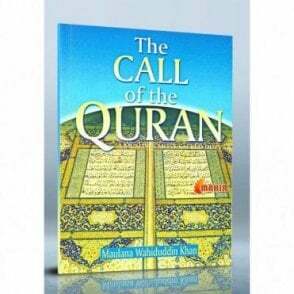 As a gift from Allah to mankind, the Quran employs the most sublime literary art to ring home the message of monotheism, please and salvation. 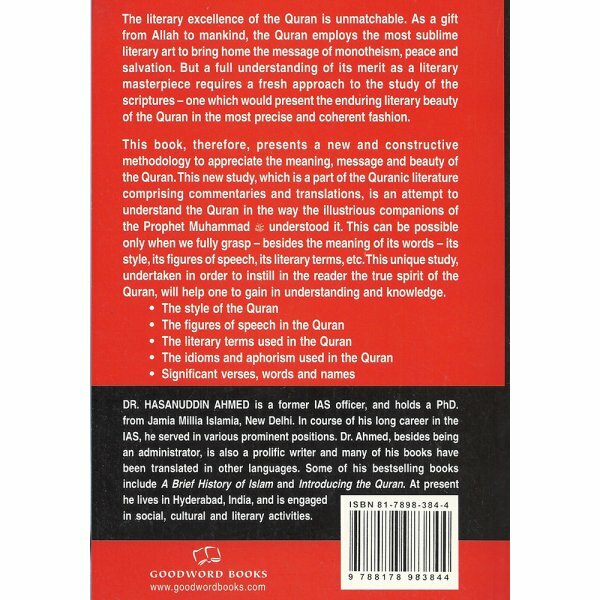 But a full understanding of its merit as a literary masterpiece requires a fresh approach to the study of the scriptures – one which would present the enduring literary beauty of the Quran in the most precise and coherent fashion. This book, therefore, presents a new and constructive methodology to appreciate the meaning, message and beauty of the Quran. 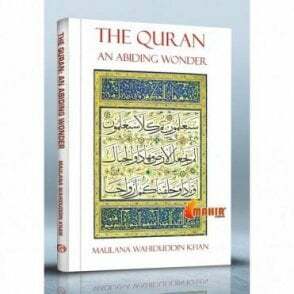 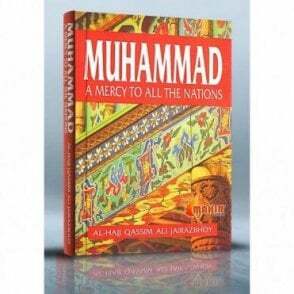 This new study, which is a part of the Quranic literature comprising commentaries and translations, is an attempt to understand the Quran in the way the illustrious companions of the Prophet Muhammad understood it. 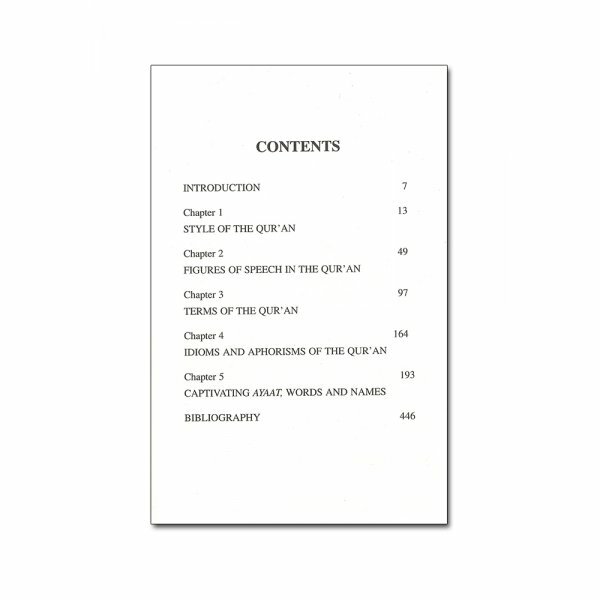 This can be possible only when we fully grasp – besides the meaning of its words – its style, its figures of speech, its literary terms, etc. 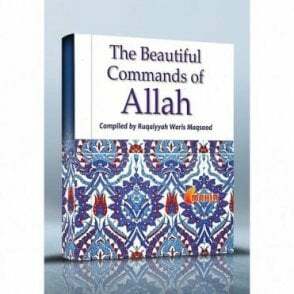 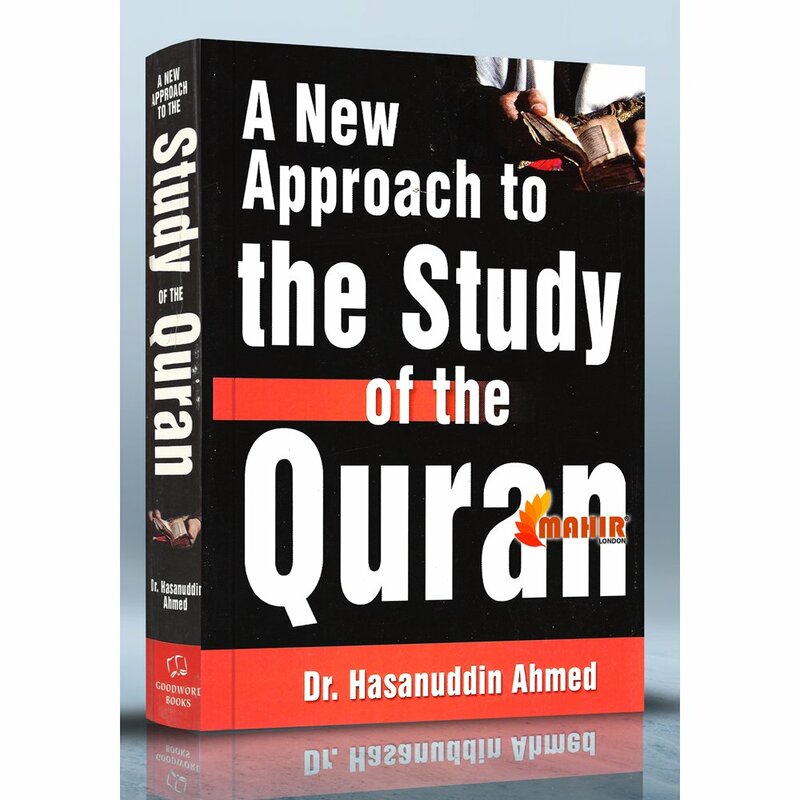 This unique study, undertaken in order to instill in the reader the true spirit of the Quran, will help one to gain in understanding and knowledge. 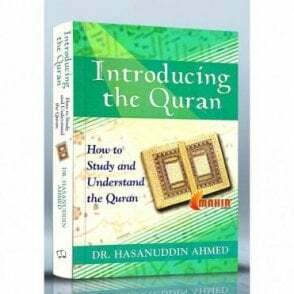 The style of the Quran, The figures of speech in the Quran; The literary terms used in the Quran; The idioms and aphorism used in the Quran; Significant verses, words and names.